I am sure that all HTC fans are looking forward to the new addition to the ‘One’ family – the HTC One Max. It is actually HTC’s effort to take on the Samsung Galaxy Note series, which is really dominating the phablet market. Now it seems we will see it within a week as Wall Street Journal is reporting that HTC will reveal the One Max on October 15, also it is their first with a fingerprint sensor. Also a Chinese website known as Eprice is saying that HTC will unveil the One Max in China on October 15, and we heard about the same date a few days ago. 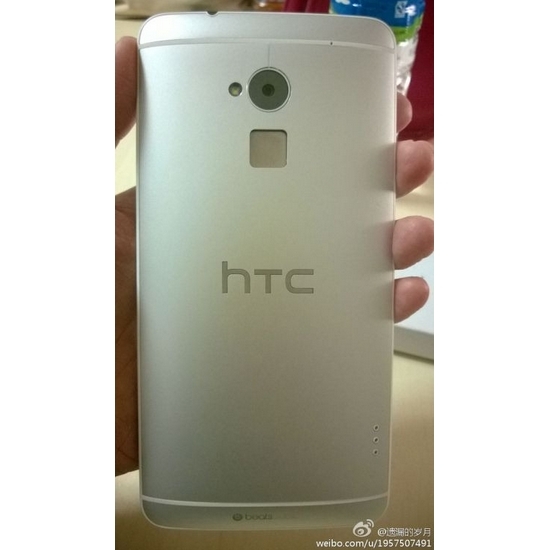 So it seems next week, we will hopefully see the next big thing by the Taiwanese manufacturer soon. We might see it in USA as well, as we heard Verizon and Sprint are planning to launch it. Are you a HTC fan? Tell us what you think about it in the comment box below.